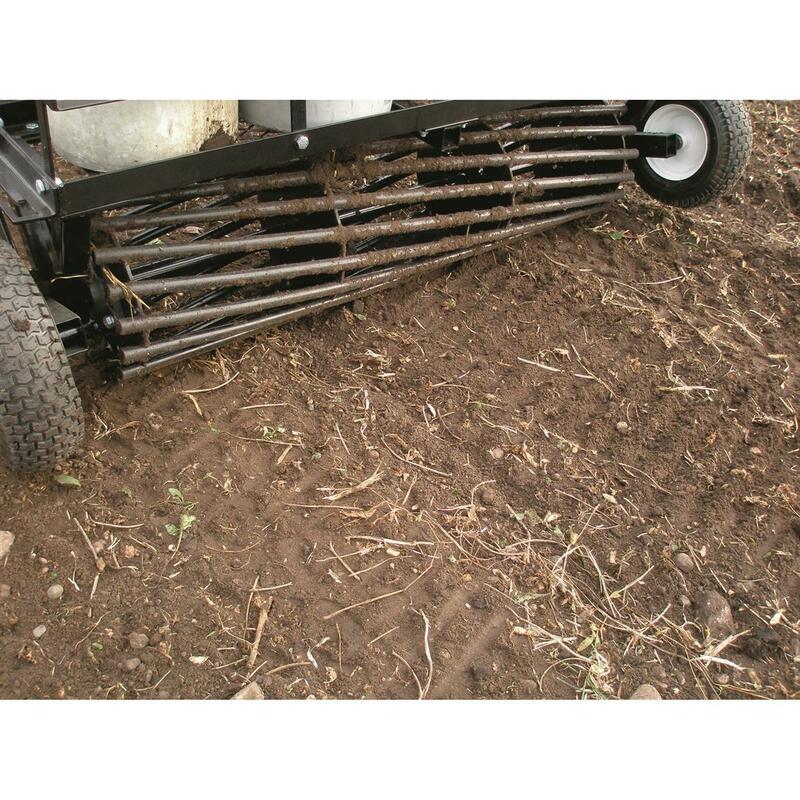 Built to handle your food plot, garden or small acreage, the Field Tuff 48" Tow Behind Cultipacker is a must-have when preparing for planting. 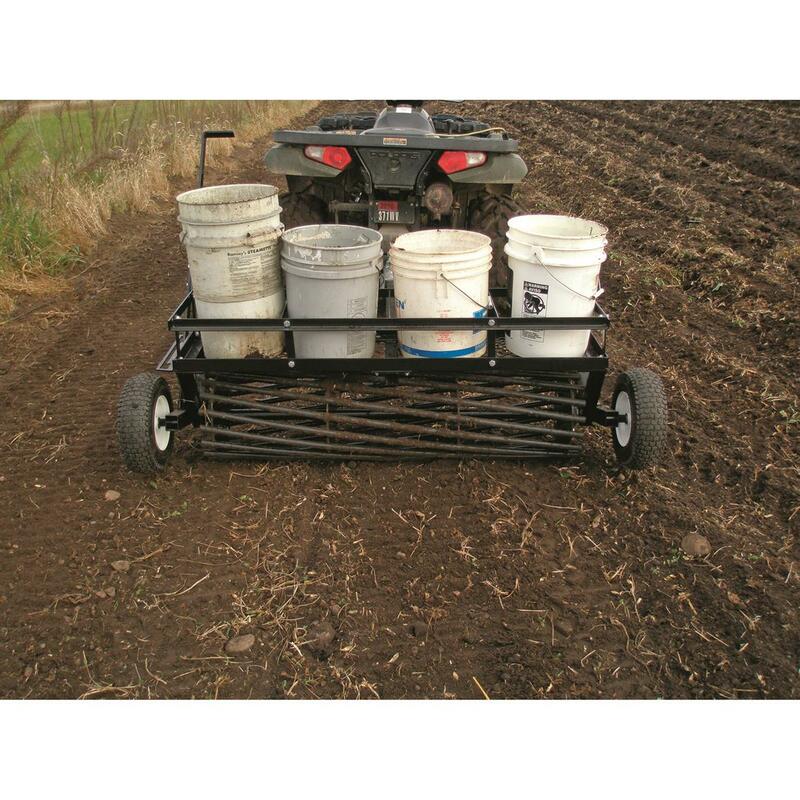 It'll help promote a strong growing season by removing air pockets and pushing rocks deep into the ground to create a smooth, firm seedbed. 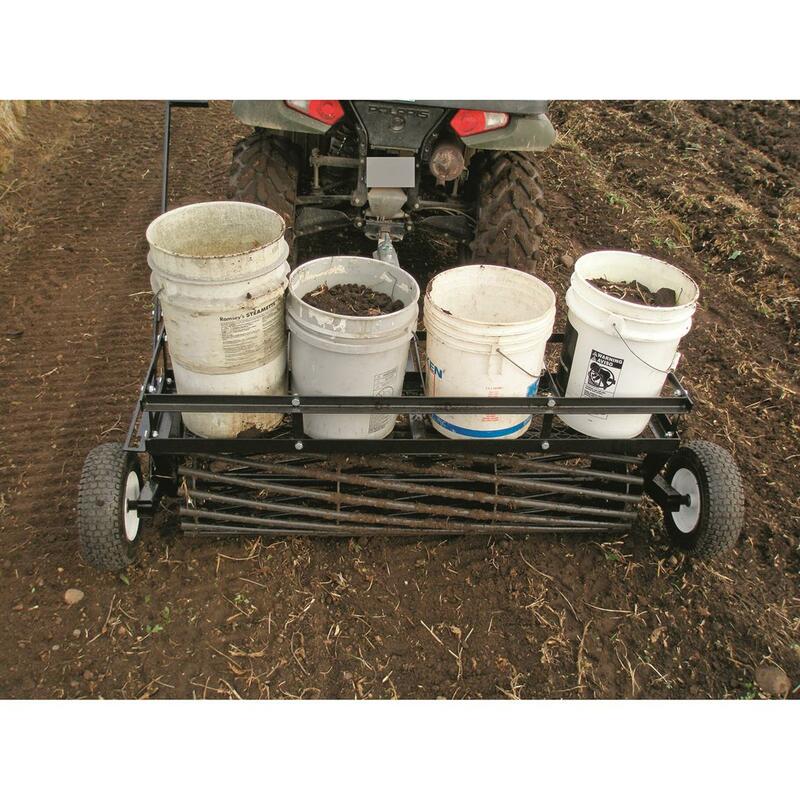 This Cultipacker easily tows behind your ATV, UTV or tractor and covers a 4' wide area to efficiently break up soil clumps and firm your soil. Note: This item is shipped by commercial carrier curbside. 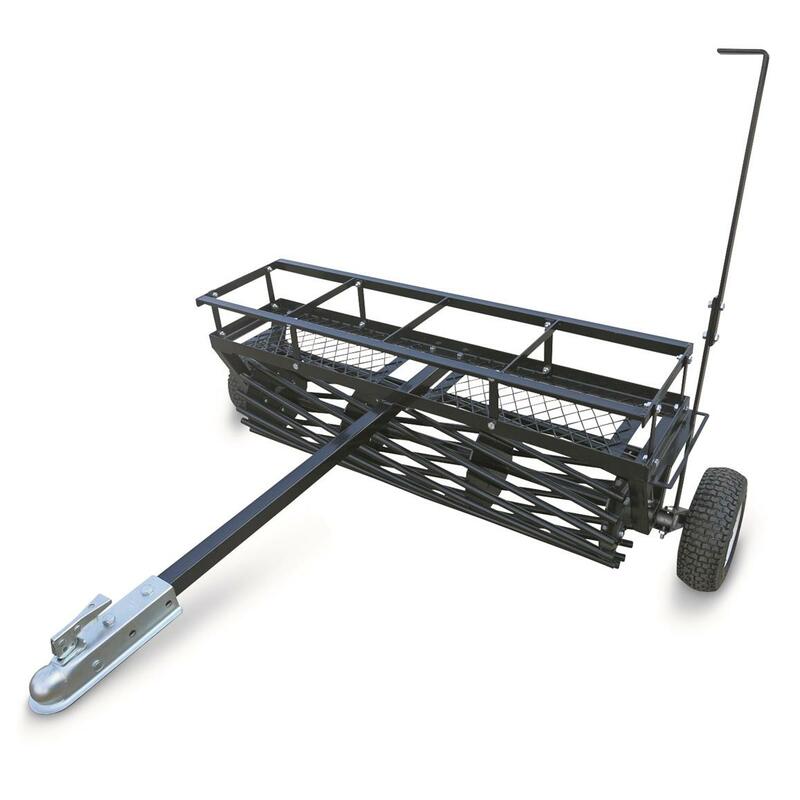 Unloading is the customer's responsibility, including off the back of the truck. This product ships in one box, measuring 63.5"l. x 18"w. x 17"h. and weighing approx. 224 lbs. No expedited delivery. 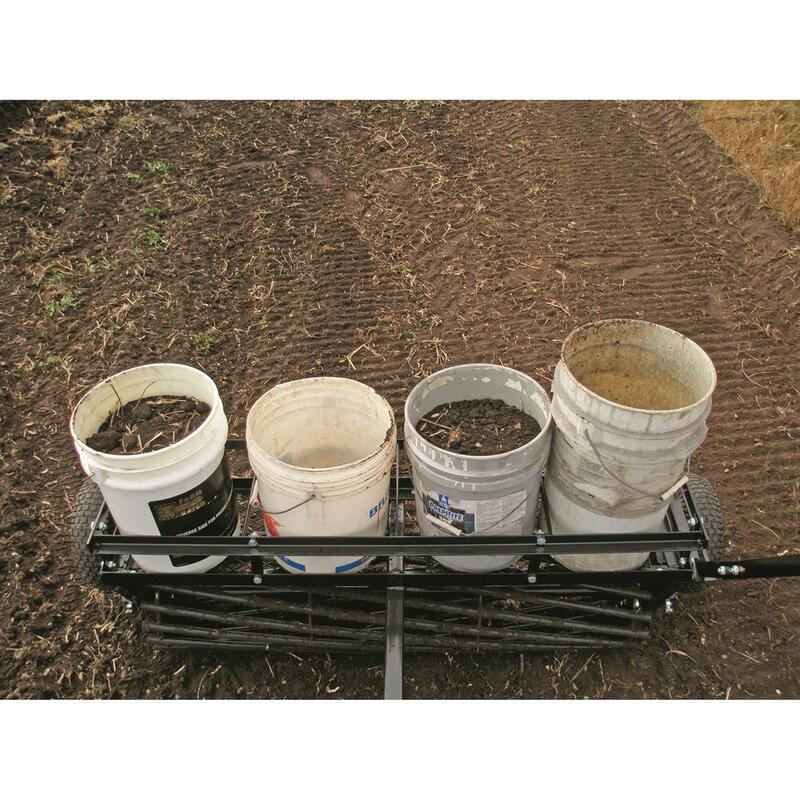 High-value orders require a physical street address, otherwise insurance costs will be added to the shipping total.